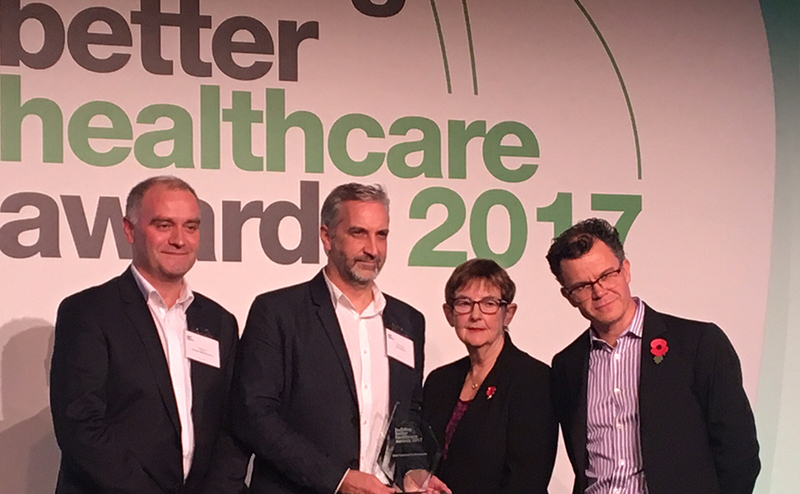 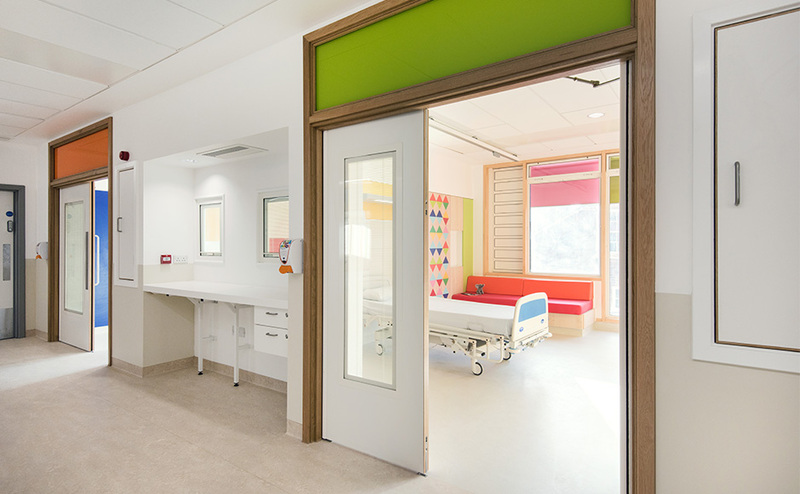 Ulster Hospital and Sheffield Children’s Hospital have won top prizes at the Building Better Healthcare awards for their holistic design and commitment to improving patient experiences. 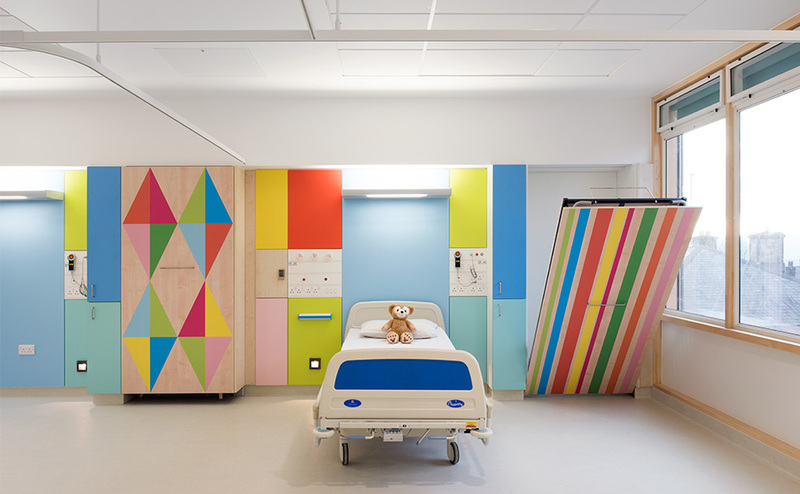 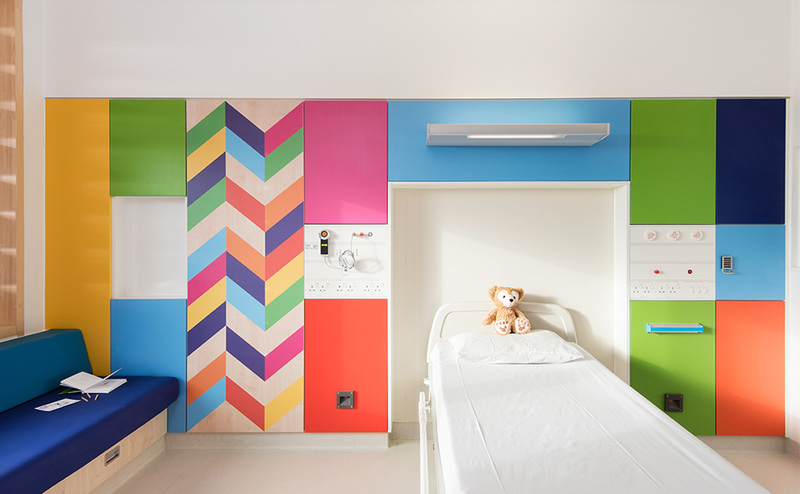 Best Internal Environment was awarded to the Sheffield Children’s hospital team of Avanti Architects, Morag Myerscough and Artfelt for their colourful light and uplifting bedrooms and ward bays. 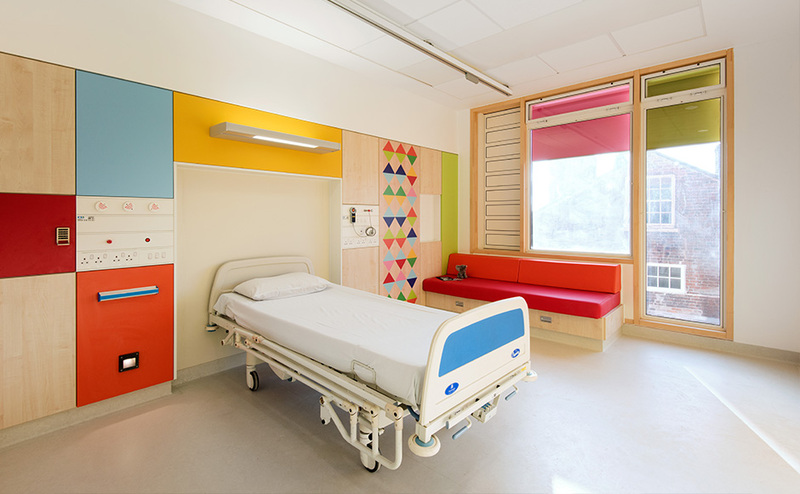 The room interiors have received widespread international press coverage for their fresh and vibrant design with carefully integrated clinical services and foldout visitor beds. 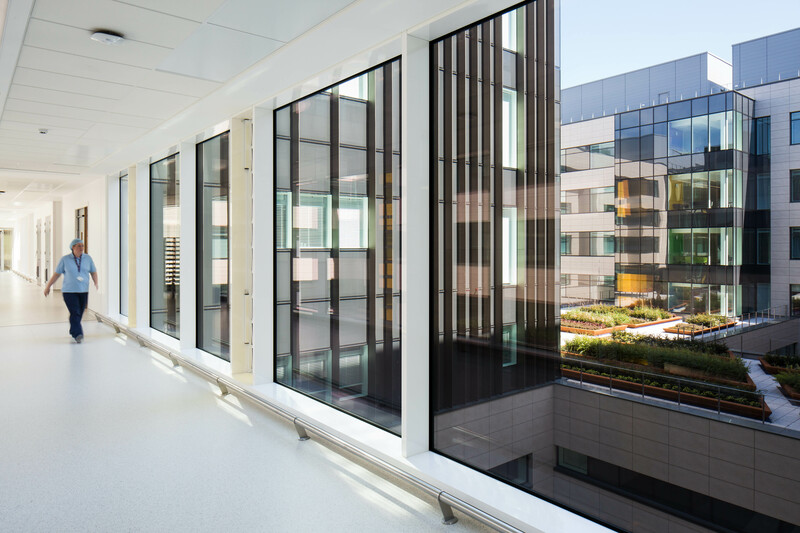 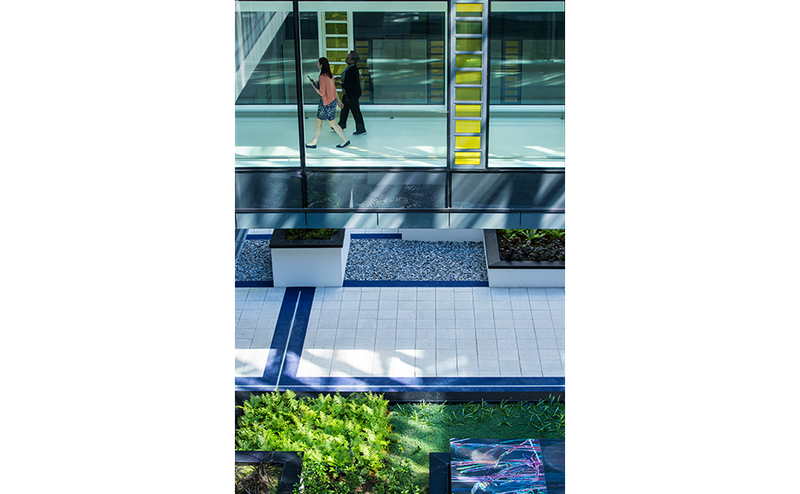 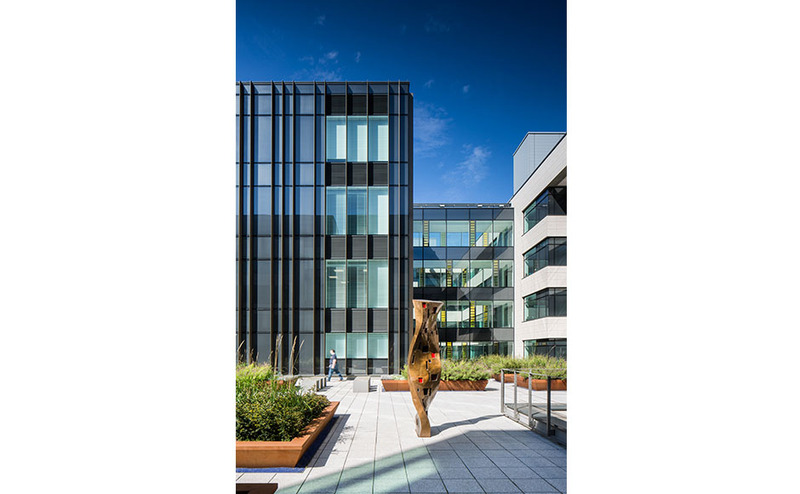 Ulster Hospital’s New Inpatient Ward Block by Avanti Architects with Kennedy FitzGerald Architects won Best External Environment for its use of generously landscaped external space with integrated artworks to create a positive healing environment for patients, visitors and staff. 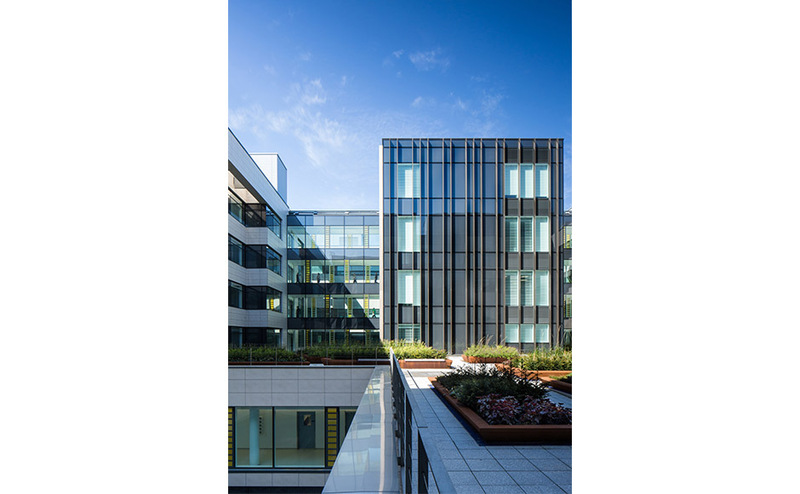 The buildings’ full height windows provide abundant light levels and views of courtyards with distinctive designs that are clearly identifiable to the building user and assist with wayfinding and orientation. 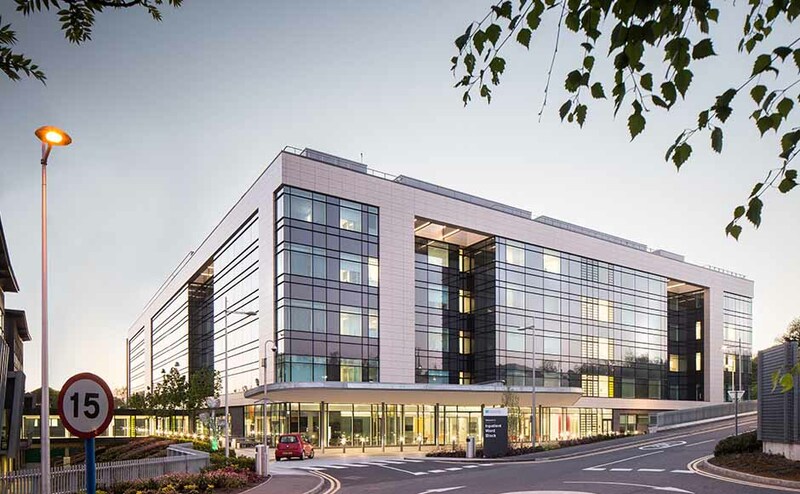 The Inpatient Ward Block at Ulster Hospital was also highly commended in the category for Best Acute Hospital development, winning second place overall.